My website is dedicated to my love of fast beautiful cars! My 99 rio red cougar with a wings west and a huge list of mods is my daily driver. I also have a 69 Camaro Z-28 that I take out on weekends for cruizin and trouble, and then I show it off at car shows too! My son also has an awesome 94 Camaro with a wings west kit on it. 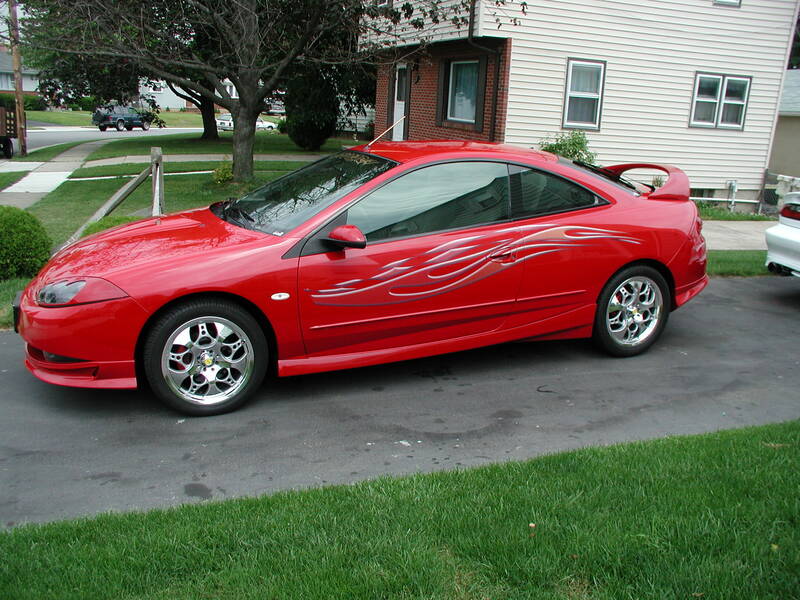 My daughter also drives a Rio Red 99 cougar with a razzi kit on it as well. We keep the car thing in the family (it's in the genes I guess)! !